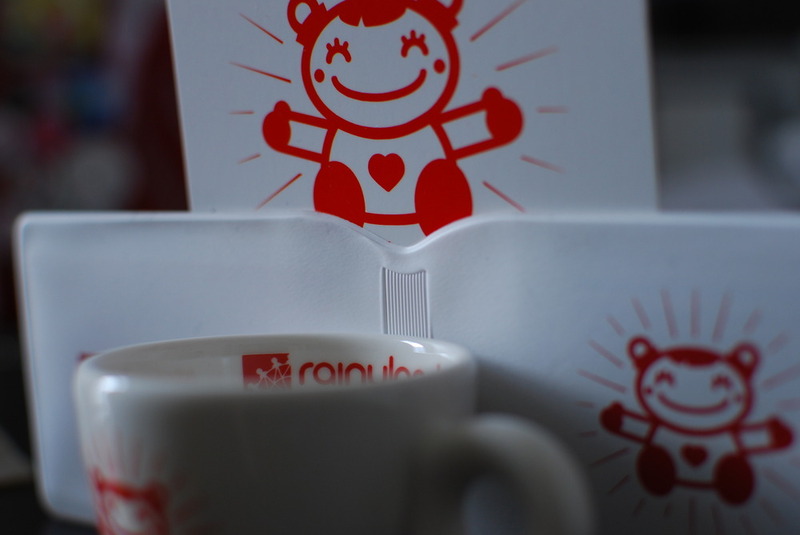 First of all, *thank you* everyone for joining the #rainycontest and making the effort. 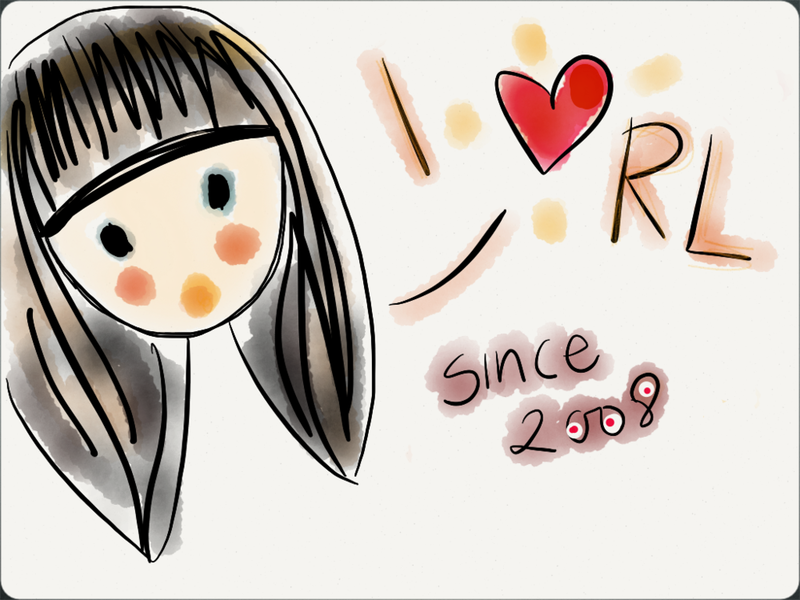 I appreciated and had fun with every single entry – I’m so happy you shared what you love for Rainy London. 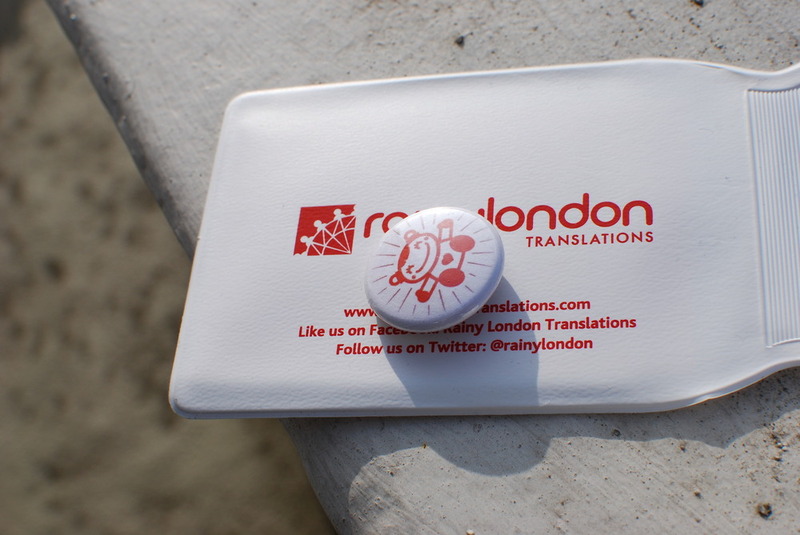 If you want to read some of the submissions, check out Rainy London Translations FB page! After hours spent to decide, here’s the winner, announced on Saturday 16 Feb via Twitter and Facebook already: Mild Translations! 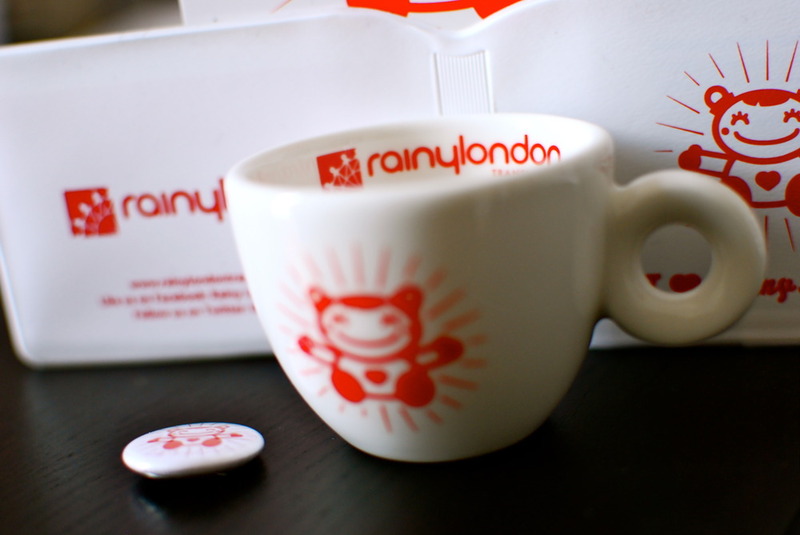 I LOVED the fact the entry mentioned something quintessentially British and fun, yet including Rainy London – perfect! At this point, Rainy Cupcakes are in order! Well, here is the set of goodies I am looking forward to send over to them – come forward and claim your prize! P.S. : With many more projects in the pipeline, I hope to be able to keep you updated on everything at a steady pace. In the meantime, enjoy my latest interview for the People Who Rock The Industry series by Marta Stelmaszak. 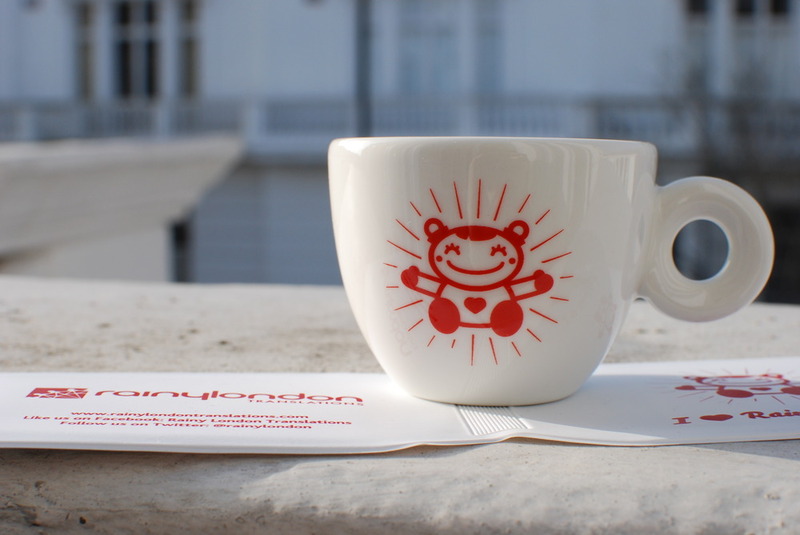 Veru nice and charming cups.